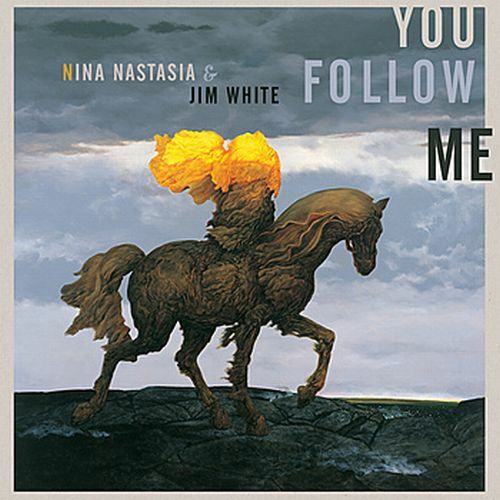 Nina Nastasia & Jim White’s collaborative LP, You Follow Me, is one that is made up of night time songs — languid folk flanked by an experimental, jazzy, backbeat. Clocking in at just a touch over 30 minutes, if you’re in the right headspace, the album is just about perfect in its execution. Beirut, the nom de plume for Zach Condon, ostensibly appeared out of nowhere in 2006, setting the indie music blogosphere on fire with his debut, Gulag Orkestar. Creating what sounded like Balkan folk music penned at the height of the Cold War, Condon’s tunes transcended genre identification making it one of the more interesting independent releases of the year. Here, on his sophomore LP, The Flying Club Cup, Condon continues to explore the world he created on his debut, and follow-up EP (Lon Gisland), mining both European folk traditions as well as the late ‘90s Elephant Six Collective. More than merely re-treading past steps, “The Flying Club Cup” proves that Condon and company do indeed have staying power. Kicking off with “A Call To Arms” the album (literally) announces its place in the world, boasting fuller, orchestral, arrangements and a cleaner production value that its forbears. Reportedly heavily influenced by Condon’s excursions and experiences in France, the LP sounds like the aural equivalent of a sepia toned French postcard. A love letter to all things Francophile, The Flying Club Cup retains the Beirut signature ‘sound’ while incorporating an entirely new arsenal of textures to his muse. If The Flying Club Cup is any indication of things to come, we are only a few thousand miles, and a couple of albums away, from his “American” influenced long player. 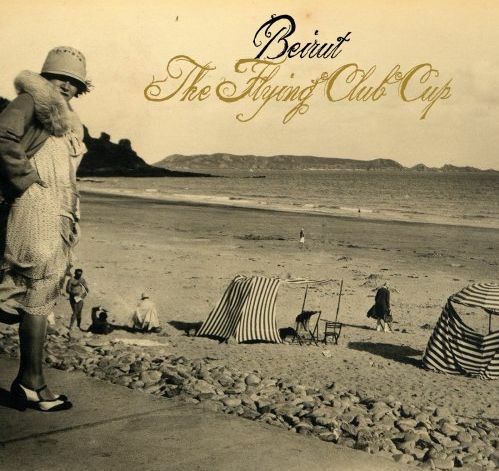 Hooray, more Beirut! I’ve been hearing about them everywhere I go, and I’m happy for them. Lovely stuffs.